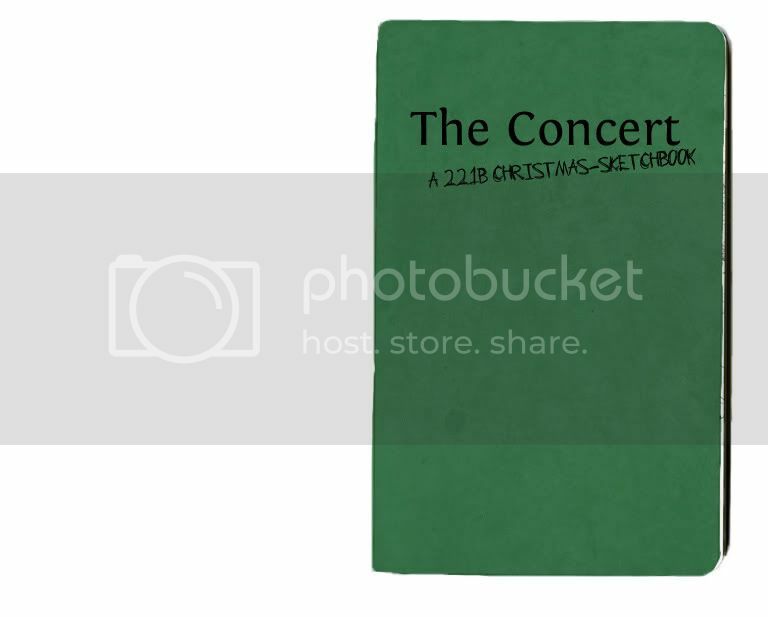 Summary: It's Christmas; John gets all puppy-eyed and requests a concert. 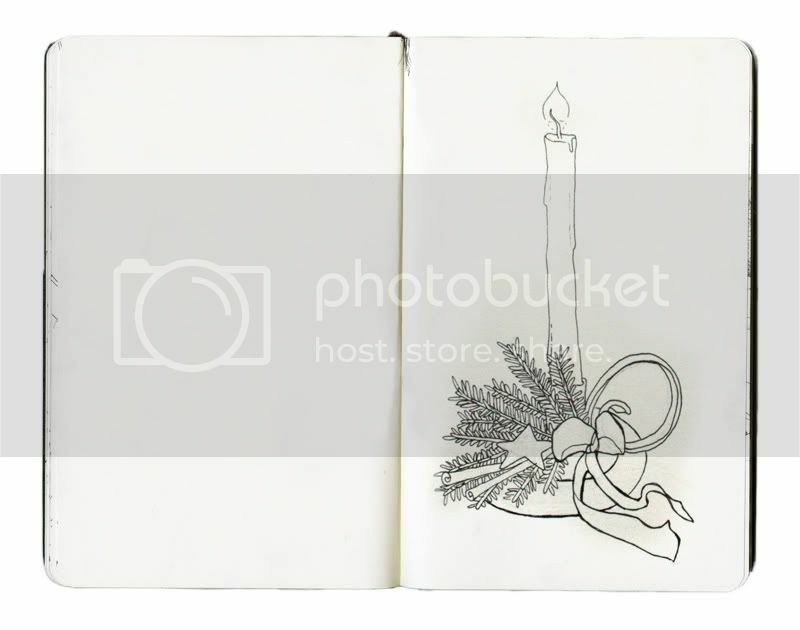 Sketches and holiday cheer ahoy! Lovely. You really captured them well. 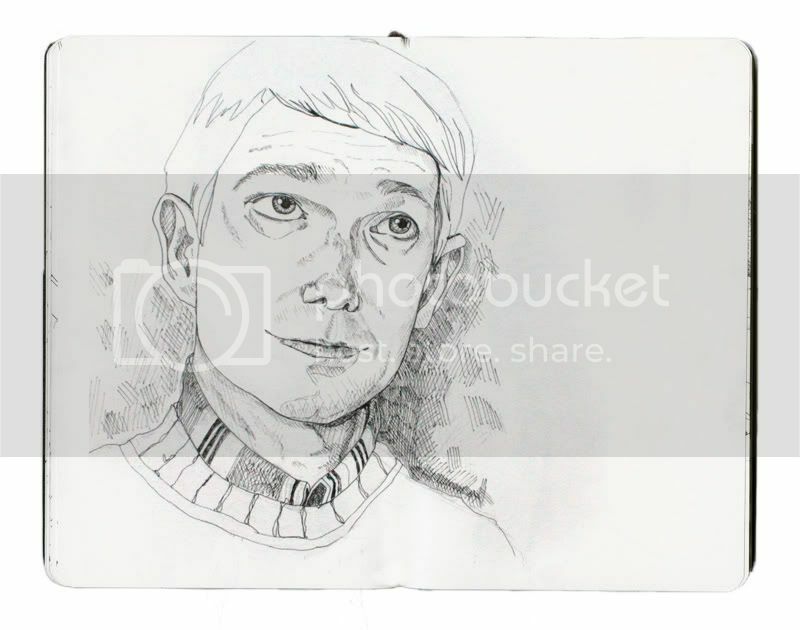 Considering what John's about to be doing with his hands in the third from last sketch, I am happily imagining the NSFW image that was taken out immediately following. And yes, that was exactly what I meant to capture, hehe. Thanks! Like your icon? YES PLEASE! This is wonderful. Adorable storyline and excellent art. Thank you, I'm glad the storyline came along! Fairly damn magnificent, the quality of those likenesses blows me away. This is lovely. 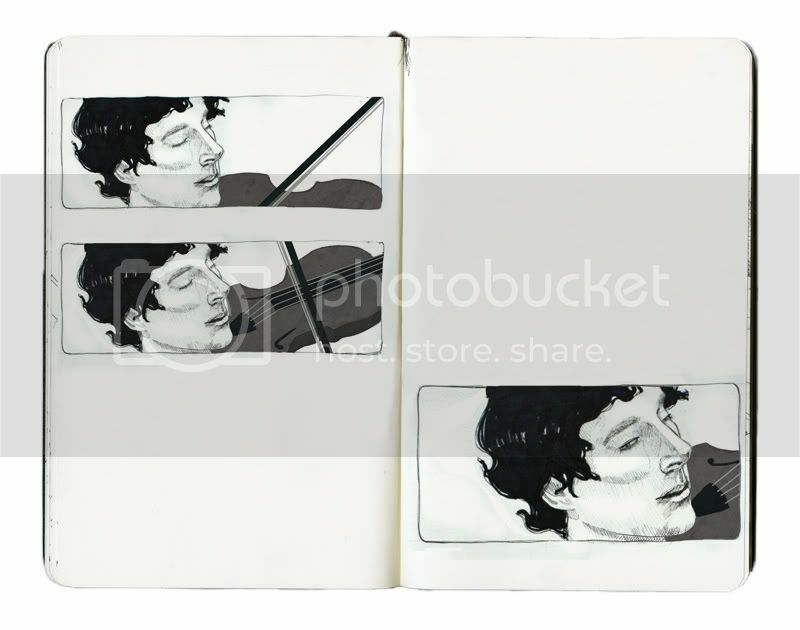 I am especially impressed by the shape of Sherlock's eyes in the first drawing of him and his hands on the violin. Well done! 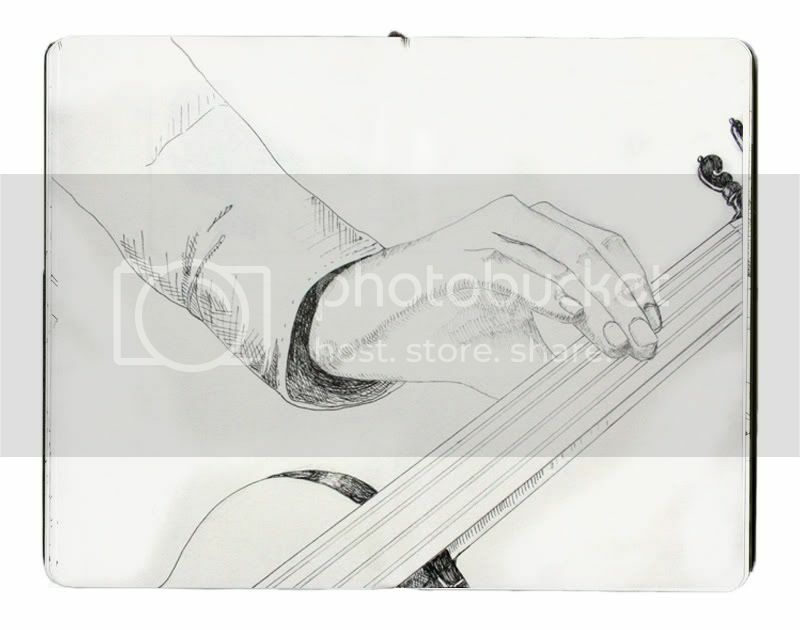 I absolutely adore your drawing style! Thank you! It's different than what I normally do (digital), but I wanted to try something new for this one! Also, thanks! 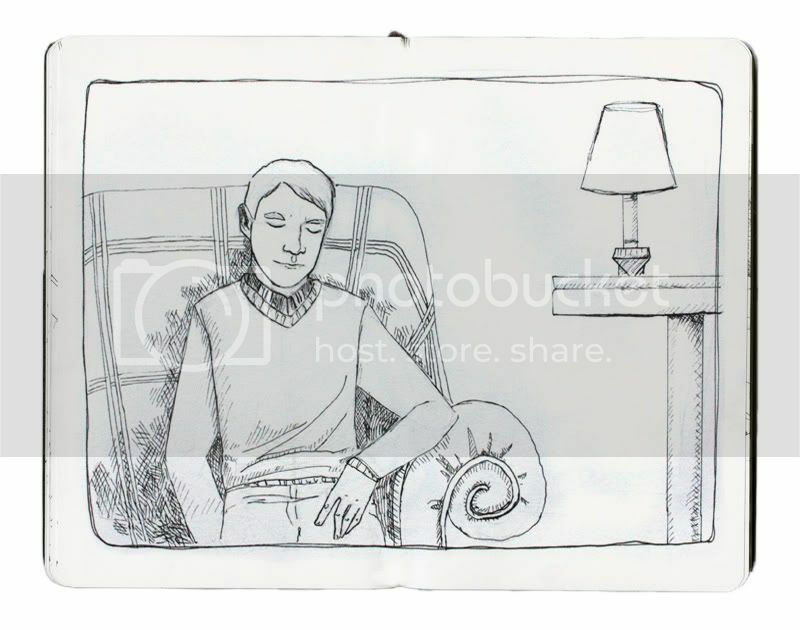 Actually I did draw it by hand, because I was aiming for a very natural looking hatching. I digitally added the Moleskine, though, because I dig the look! Cute! 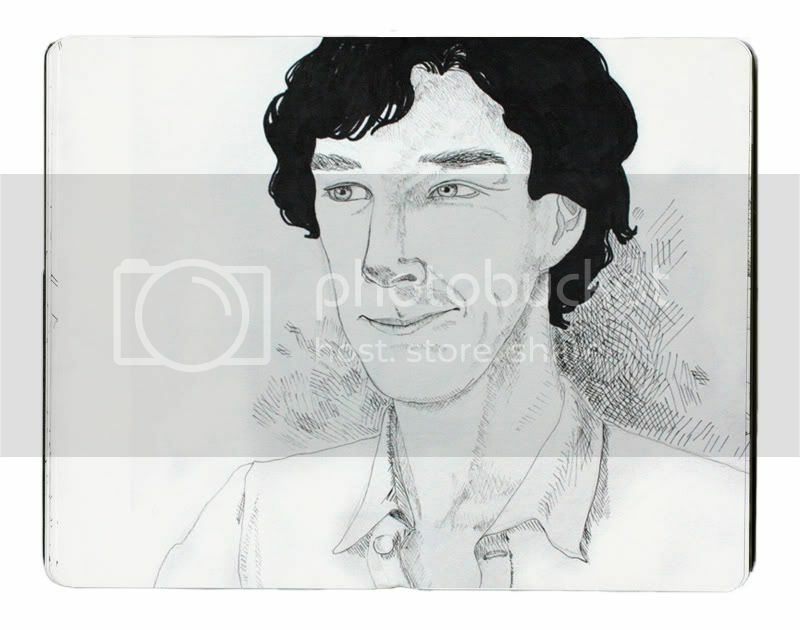 I really liked this; I think my favorite is the picture of Sherlock's smirk.